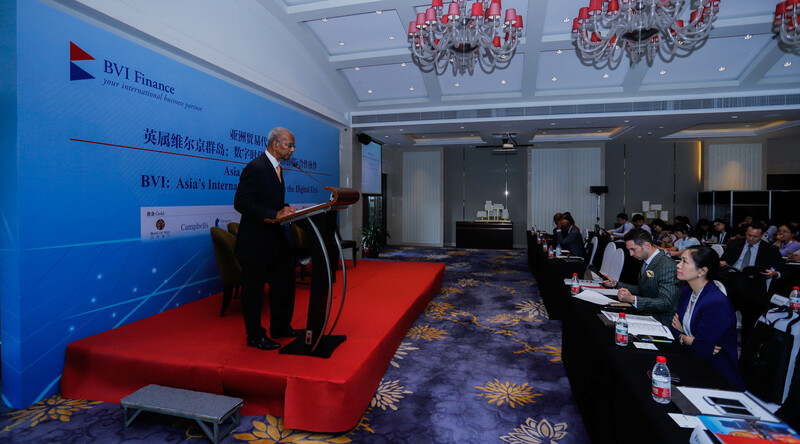 Hangzhou, China, June 13, 2018 – The BVI Asia Trade Mission to five Asian cities continued its successful and productive road show today, carrying the theme, “BVI: Asia’s International Partner in the Digital Era” into its fourth BVI Asia Conference, held at the Sofitel Hangzhou Hotel and attended by more than 100 industry and business leaders. Earlier in the day Dr. the Hon. D. Orlando Smith, Premier and Finance Minister of the BVI, addressed a gathering of 130 Chinese entrepreneurs of the General Association of Zhejiang Entrepreneurs. During the past two weeks members of the BVI Trade Mission delegation, led by Dr. Smith, have held productive meetings with government officials and business leaders, and hosted BVI Asia Conferences in Hong Kong, Singapore, Beijing and Hangzhou. In Hong Kong during the first week Dr. Smith and delegates toured the offices of BOA Financial Group, which is chaired by Mr. Carson Wen. The BOA Financial Group of Companies was formed to provide financial services in a cost efficient, technology driven and user-friendly manner to customers around the world. The delegation also met with Andrew Heyn, British Consul General in Hong Kong, and with Mrs. Carrie Lam, the Chief Executive of the Hong Kong Special Administrative Region. 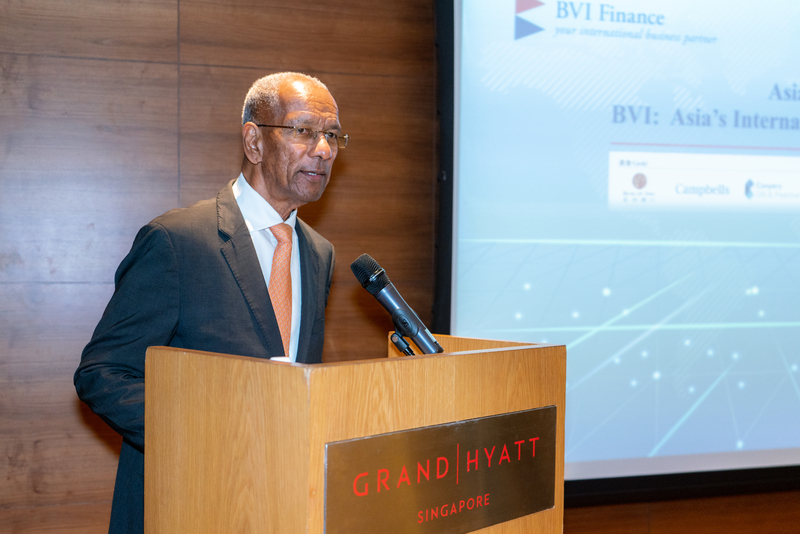 The next day the first BVI Asia Conference was held at the Island Shang-gri La Hotel, followed by a reception hosted by Mr. Wen in honor of the BVI delegation’s visit to Hong Kong. From Hong Kong the BVI Asia Trade Mission travelled to Singapore, where delegation members enjoyed a day and a half of high-level briefings and presentations from digital and fintech leaders, including several “fintech immersion” briefings. Mr. Sreeram Iyer, Chief Operating Officer, ANZ Bank, discussed with the delegation the bank’s transformation from a legacy to a digital bank. The delegation also met with Mr. Roy Teo, Director of the Fintech & Innovation Group of the Monetary Authority of Singapore, and with financial and fintech experts who are developing start-up fintech companies. Mr. Saw Ken Wye, CEO, Crimson Logic Pte Ltd, hosted a lunch in Dr. Smith’s honour at Singapore’s Science Park. Crimson Logic is bringing the Eastern Caribbean Supreme Court into the digital era, starting with three countries, including the BVI. Mr. Saw and his team gave the delegation practical ideas from the firm’s 30-year experience in helping countries develop strategies to increase e-trade and more efficient e-government services. The delegation also toured Crimson Logic’s cyber-security operation. Next stop for the delegation in Singapore was the National University of Singapore, where members toured the university’s incubation facility set up to allow students to test ideas with support provided by the university’s legal and administration team. The delegation’s host at the university was Associate Professor Keith B. Carter. Professor Carter said that the best companies are built around data, and that more jobs will be created than ever before because of technology. From Singapore the BVI delegation travelled to Beijing, where Dr. Smith and the delegation met with Madame Li Shaoling, president of the Chinese People’s Association for Friendship with Foreign Countries and discussed expanding Chinese tourism to the BVI. 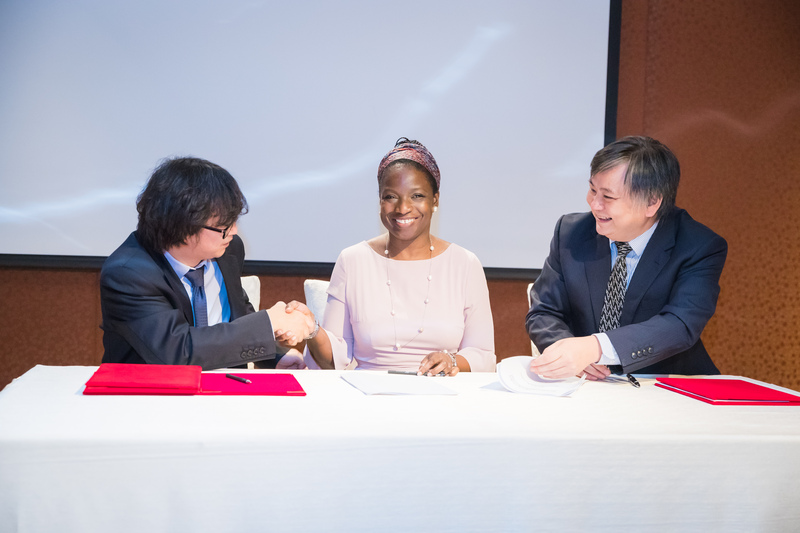 Later in Beijing Ms. Elise Donovan, Director, BVI House Asia in Hong Kong and Mr. Wen signed a memorandum of understanding with the Chairman and CEO of the China Association of Small and Medium Enterprises (CASME) to develop a business relationship between CASME and BVI. 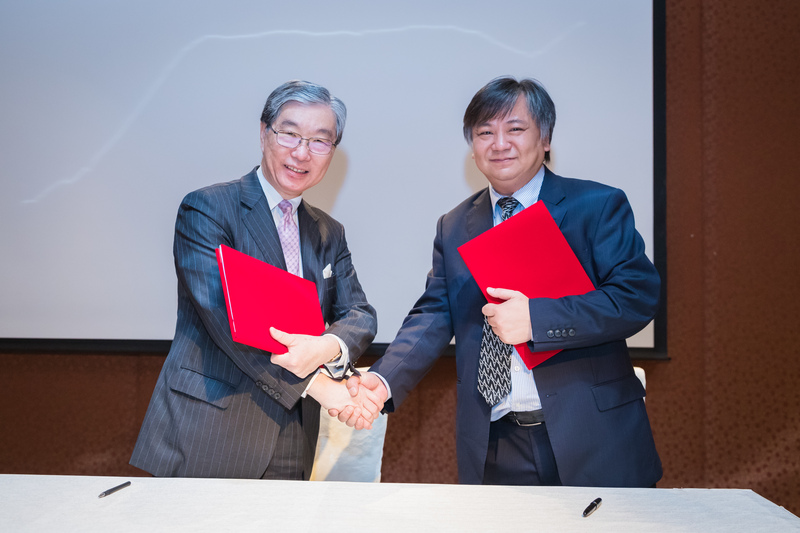 With seven million members CASME is one of China’s most influential business organizations. 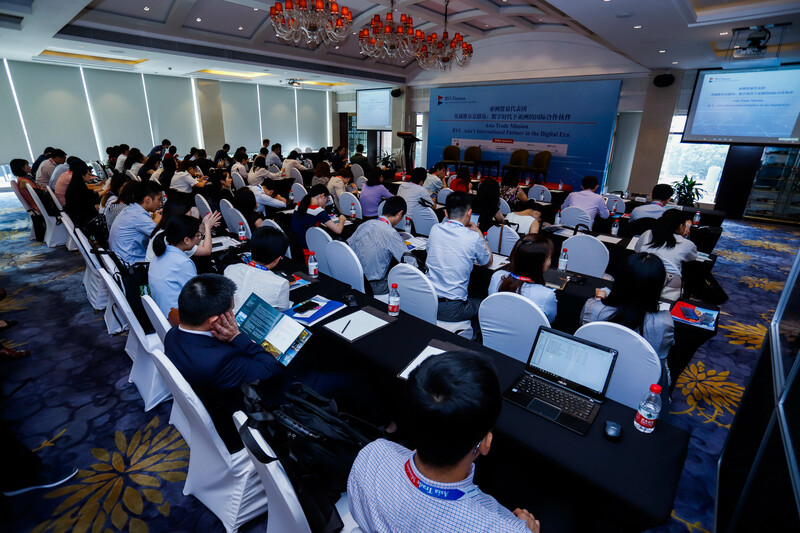 At each BVI Asia Conference, which has attracted on average more than 100 attendees, delegates have covered topics such as the BVI Advantage, the opening of Bank of Asia in BVI, new BVI products such as the Micro Business Company Act, the new Limited Partnership Act, and how the BVI can become more involved with the Belt and Road Initiative, a multibillion dollar project introduced by the Chinese government. Following today’s events in Hangzhou mission delegates will travel on Thursday to Shanghai for the final BVI Asia Conference. The two week trade mission, which is sponsored by BVI Finance and supported by BVI House Asia, engaged more than 20 featured speakers, including Director of BVI House Asia, Ms. Elise Donovan; CEO of BVI Finance, Ms. Lorna Smith, OBE; Minister of Health and Social Development, Mr. Ronnie W. Skelton; Head of Business Development and Marketing for BVI Finance, Mr. Kenneth Morgan; Asia Representative, BVI Financial Services Commission (HK) Limited, Mr. Burton Chalwell Jr; and senior private sector leaders from BVI, China and Singapore.